This is a donation-based class, anonymously pay what you wish. All donations gratefully accepted and go to the teacher. This course is designed to meet the complex needs of individuals who suffer from muscular-skeletal chronic pain conditions. Each week we will look into recent pain research to increase our understanding of what happens in chronic pain. You will learn various relaxation methods to re-connect to your bodies in a more positive way. We then engage in some very gentle movement to empower and regain confidence and strength. The class closes with a guided meditation to spread positive energy and enhance mental relaxation. The course is designed as a general group experience and cannot address specific personal issues. At the end of the 4 weeks you will have a more positive outlook, feel empowered to take control of your pain management and have plenty of practical tools to help your condition. 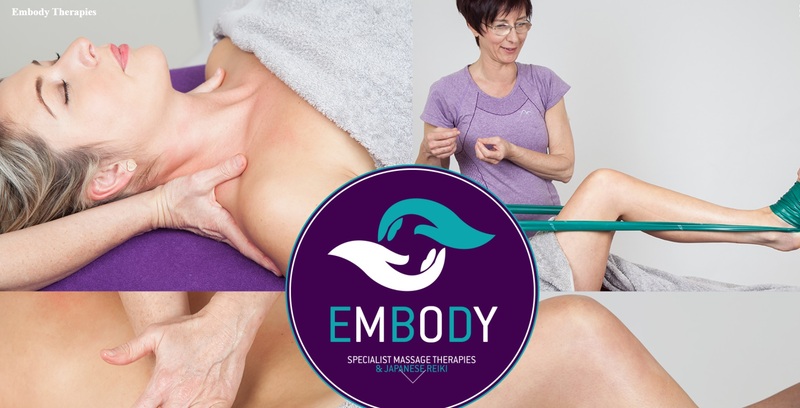 Your facilitator is Ursula Ruminski MFHT, a highly experienced massage therapist. You can read more about her here or on her website. Places limited to maximum 10.